The Department of Petroleum Resources (DPR), Warri zonal office, says it has sealed over 80 petrol stations in Delta since fuel scarcity began in December 2017. Antai Asuquo, Warri zonal operations controller, made this known to reporters shortly after a statewide monitoring of filling stations. 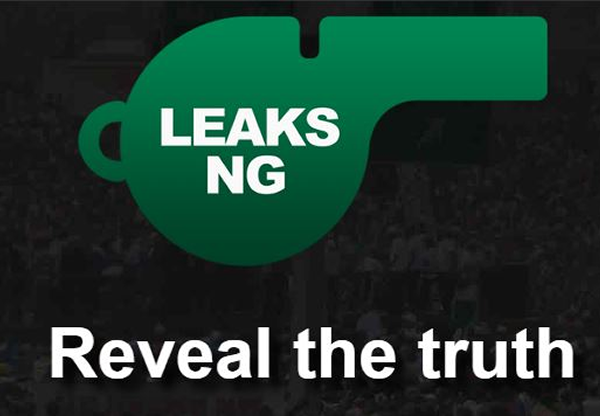 He said most of the filling stations were sealed in Warri, Ughelli, Sapele, Isoko and Asaba. Asuquo, who led a group of surveillance team to Asaba, said petrol stations were sealed for various offences ranging from selling above the government approved price of N145 per litre and absconding on sighting DPR officials. “DPR has sealed over 80 filling stations since the fuel scarcity began last month,” he said. “Those we sealed are because they refused to dispense at the government approved price of N145 per litre and those that abandoned their retail outlets on sighting our personnel. “Today, we have been to many filling stations in Asaba; one actually abandoned his station and we sealed the facilities because they have an equivalent product of 30,000 litres. “We will revisit the station to ensure that appropriate sanction is melted out on the owner. Asuquo advised petroleum marketers not to purchase fuel if they knew that they could not sell at the regulated price of N145 per litre. “It is our intention to keep monitoring the products and price; we will also ensure that the products are not sold to the third party,” he said. Asuquo also advised marketers not to dispense fuel to people with jerry cans.